Here is this week’s edition of curated collection of announcements, articles, blog posts, and news from the software testing community covering the days of December 23rd – December 29th, 2018. 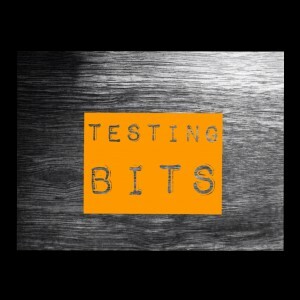 Here is this week’s edition of curated collection of announcements, articles, blog posts, and news from the software testing community covering the days of December 16th – December 22nd, 2018. Here is this week’s edition of curated collection of announcements, articles, blog posts, and news from the software testing community covering the days of December 9th – December 15th, 2018. 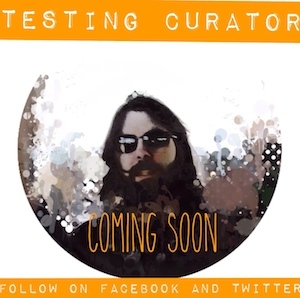 Here is this week’s edition of curated collection of announcements, articles, blog posts, and news from the software testing community covering the days of December 2nd – December 8th, 2018. Here is this week’s edition of curated collection of announcements, articles, blog posts, and news from the software testing community covering the days of November 25th – December 1st, 2018.